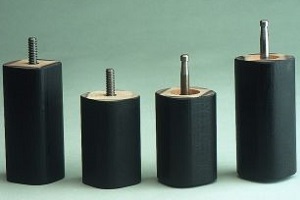 Strong hardwood raisers with a strong steel insert. Fits between bed or chair and existing castor by either screw in or clip in legs, the castor can then be inserted into the other end. 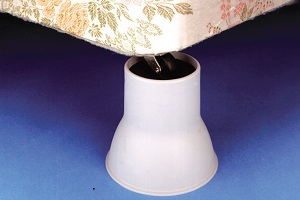 The MPR can be used to raise a variety of types of furniture. The modular system is used in a variety of combinations. Please call in to see the reference guide. Relief for aching legs. 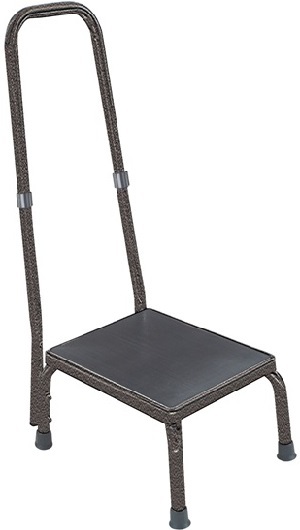 Height adjustable for optimum angle and height. 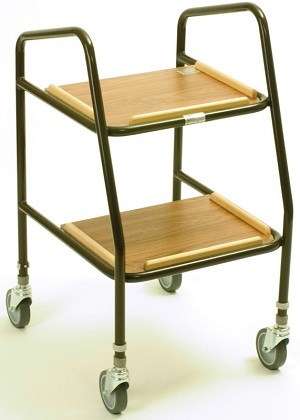 Adjustable height trolley with wooden shelves. 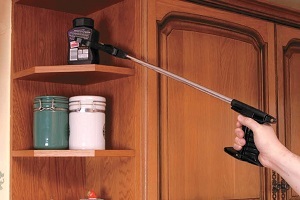 Adjustable height trolley with shelves. 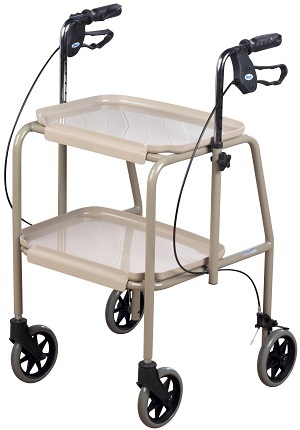 Lockable brakes make this a unique dual purpose domestic trolley. 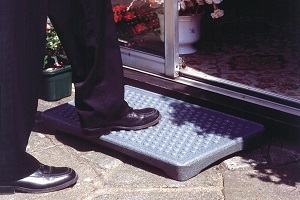 The Derby Half Step reduces the door step rise for those with limited mobility. It comes complete with a slip resistant rubber mat. The four feet are adjustable to ensure that the step can be levelled for use. A simple, sturdy stool consisting of a steel frame with non slip rubber mat. The rubber ferrules provide a good grip on slippery surfaces. 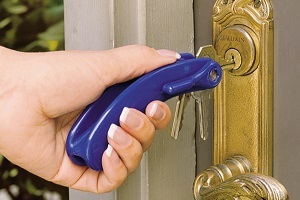 Attach your keys for extra leverage and grip. Easy to hold and store. Keys fold away into the handle. 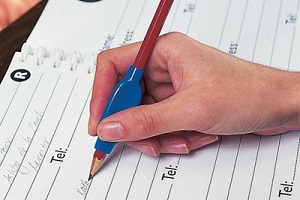 Excellent for those who have a weak grip where holding a pen is a problem. 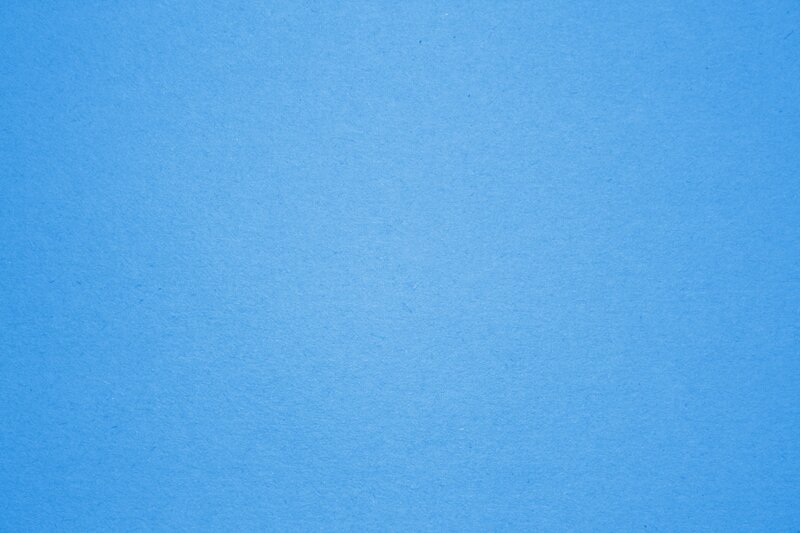 Supplied in a set of 3. These economical plug strips simply attach to a normal plug forming a handle to aid with pulling out a plug. Supplied in a set of 10. 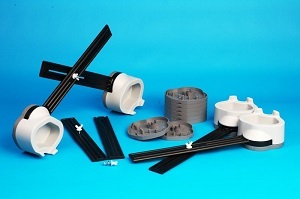 Open and close hard to reach UPVC windows with the Window Pull. 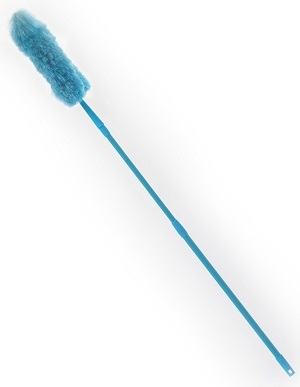 Specially designed to reach windows without the need to climb or stretch. 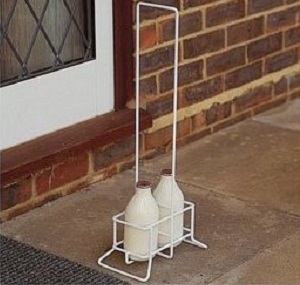 Made from lightweight aluminium. 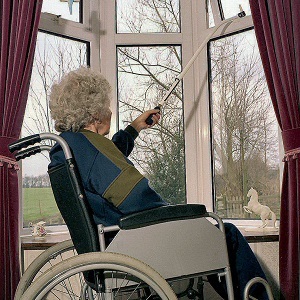 A fold away lever helps those who may have difficulty when manipulating window handles.